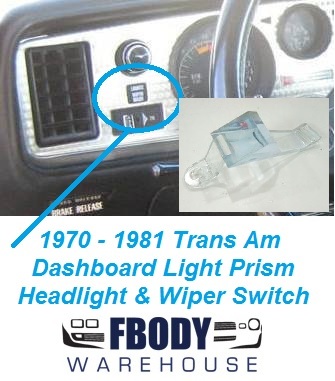 Fbodywarehouse has a complete line of products for your 1970 1971 1972 1973 Trans Am and Firebird interior dash and cabin lamps. From dome light kits, to gauge cluster bulb kits. 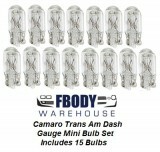 Look to Fbodywarehouse has the parts you need to get your T/A cabin and lights back to where GM intended.